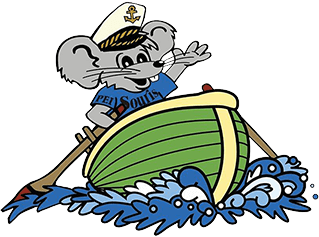 This year’s Theme is “Souris by the Sea” so dig out your rope and anchors (or anything nautical) and see what you come up with. 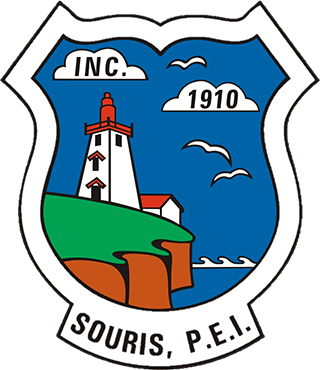 No need to register, just have your decorations up by Parade Week which is Nov 23 – Dec 1st and you will be automatically entered. Judges will be around after Parade Week.